Simply export your router's stats to our cloud. All major vendors supported via NetFlow/sFlow/IPFIX/jFlow. 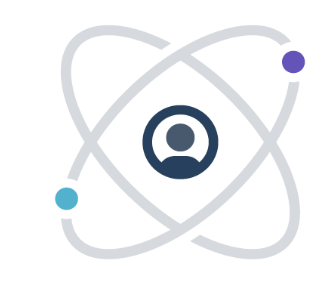 Why do developers choose Network Polygraph? 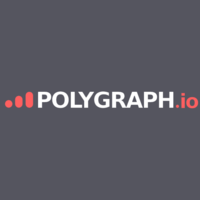 Why do you like Network Polygraph? What are the cons of using Network Polygraph? How much does Network Polygraph cost? What companies use Network Polygraph? What are some alternatives to New Relic, Server Density, and Network Polygraph?